Each edition of this contemporary poetry review series selects recently published poetry collections to recommend to its readership. These collections are selected from a pool of more than two thousand books of supplied and already-held contemporary poetry. A full list of books reviewed and a partial list of titles held can be found here. Publishers and poets interested in submitting review copies to either this series or the Best American Experimental Writing series can contact the author of this article using this formThis week, the Congressional Budget Office has once again proven itself an able newsmaker, issuing a report scoring the economic impact of a proposal to raise the federal minimum wage from its current $7.25 per hour to $10.10 per hour. And once again, the CBO has produced a reality-based mixed bag.. All submitted books remain eligible for inclusion in the series for a 10-year period. This edition of the series features the largest-ever selection of recommended books, in honor of the upcoming Association of Writers and Writing Programs Annual Conference and Bookfair in Seattle, Washington (to be held February 26th through March 1st). 1. Arrieu-King, Cynthia. 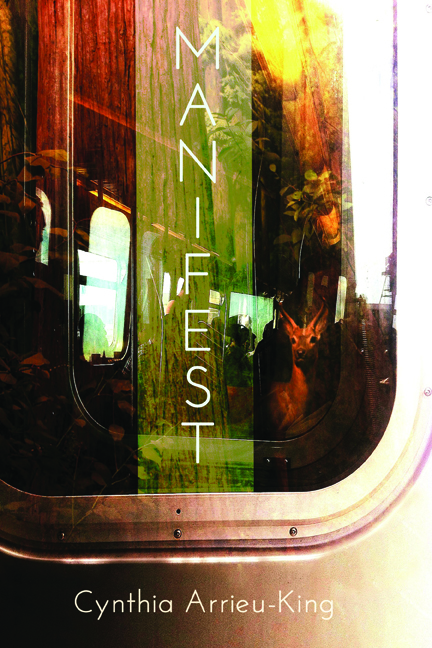 Manifest (Switchback Books, 2013). [Info]. Arrieu-King consistently offers us the sort of dense, ornate, consequential lyricism that we rightly associate with the heady act of world-building. There is a care for sense-making here that's superlative; the poet never loses the trees for the forest or vice versa, an act of seeing that is not only precise but humane. There is a lushness of sound and lexicon here that only augments the grave import and authentic wisdom of these alternately private and worldly circumscriptions. 2. Bartone, David. Practice on Mountains (Ahsahta Press, 2013). [Info]. Whimsical declarations and asyntactic juxtapositions are common features in contemporary poetry, but often they amount to little more than idiosyncratically coded confessions of limited interest to a general readership. Practice on Mountains, a book of long poems that traces the course of an arduous love affair as well as the myriad extracurricular preoccupations and influences that weigh on the mind in the midst of such a trial, bucks this trend. Bartone's whimsy comes with a healthy dose of intelligent, cogent aphorism, and his juxtapositions nearly always serve an evident lyric end: extrapolation of a common sentiment into an extraordinary statement of being (for instance, when the poet describes "[the] space between two/ people like two folding moons sitting in opposite chairs like two/ opposite rooms"). 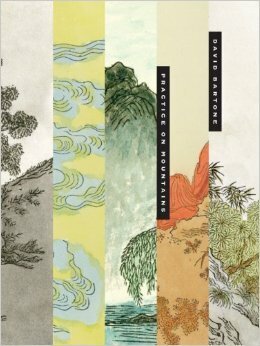 By turns plainspoken and baroquely meditative, Practice on Mountains is never less than refreshingly honest about the limitations of self and love and language -- even as it does more to plumb these wild depths than most other collections. 3. Cotler, T. Zachary. 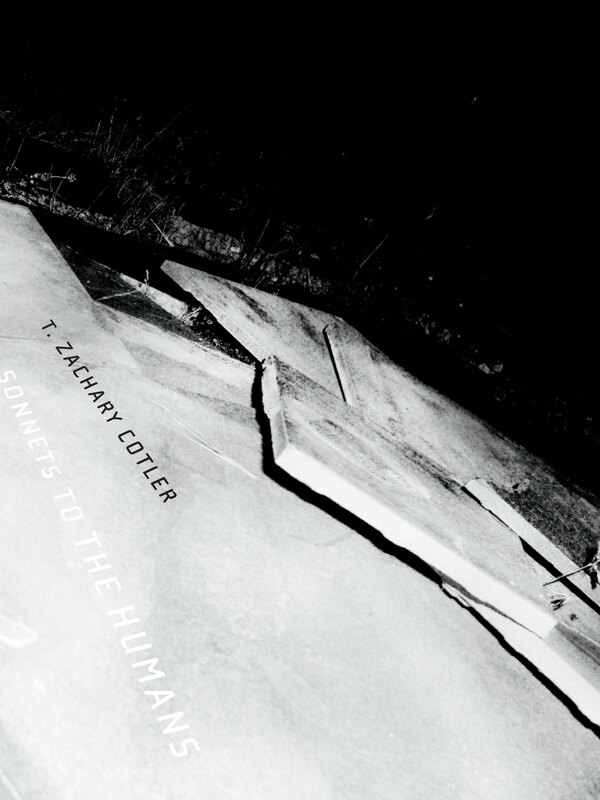 Sonnets to the Humans (Ahsahta Press, 2013). [Info]. Bombastic but not undeservedly so, Cotler's collection of intricately irregular sonnets is sufficiently erudite in its construction and conceit that it deserves many re-readings and even serious academic study. A transhumanist tract that is, paradoxically, also an implicit paean to Modernism, Sonnets to the Humans purports to have been written from the perspective of a 21st century poet named "Vishvamitra" -- and is thus framed as the archival material of a time centuries hence -- but these conceptual trappings aside, this is simply very fine, smart writing by a young poet at the peak of his abilities. Poundian in complexity, no brief review of the work does it justice. Check it out for yourself, but be prepared to enter a literary K-hole the likes of which even an actual dosage of horse tranquilizer could not produce. 4. Dahle, Gro (trans. Rebecca Wadlinger). A Hundred Thousand Hours (Ugly Duckling Presse, 2013). [Info]. 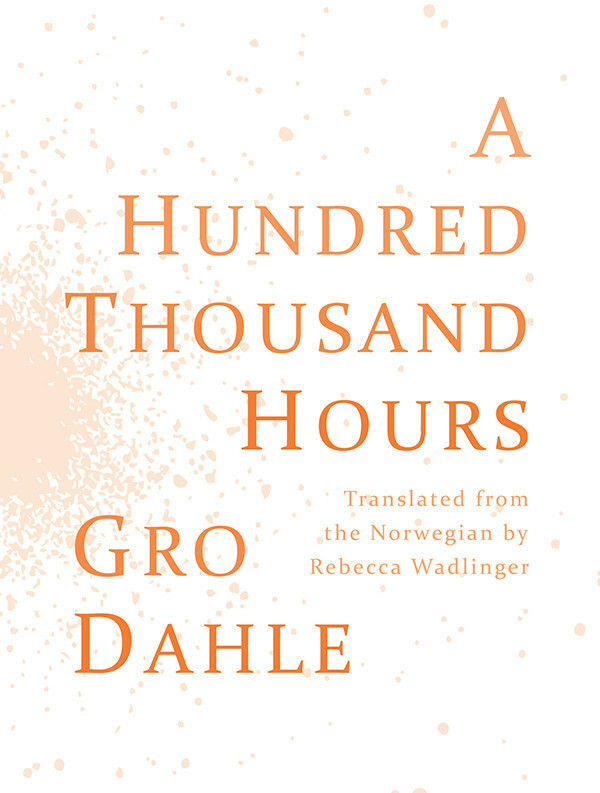 Norwegian poet Dahle (through translator Wadlinger) offers us as raw an account of maternal anguish (and, too, maternal smothering) as can be imagined without the aid of therapy. The undercurrent of violence evident in this long-poem's brief, prose-like sections is as stark in those with mother-as-speaker as in those governed by a daughter's perspective. There's a simplicity to this book that belies its tragedy and terror; Dahle exposes the wounds of familial intersection not only with her sharp eye for detail but also her admirably unblinking courage. 5. Greenstreet, Kate. 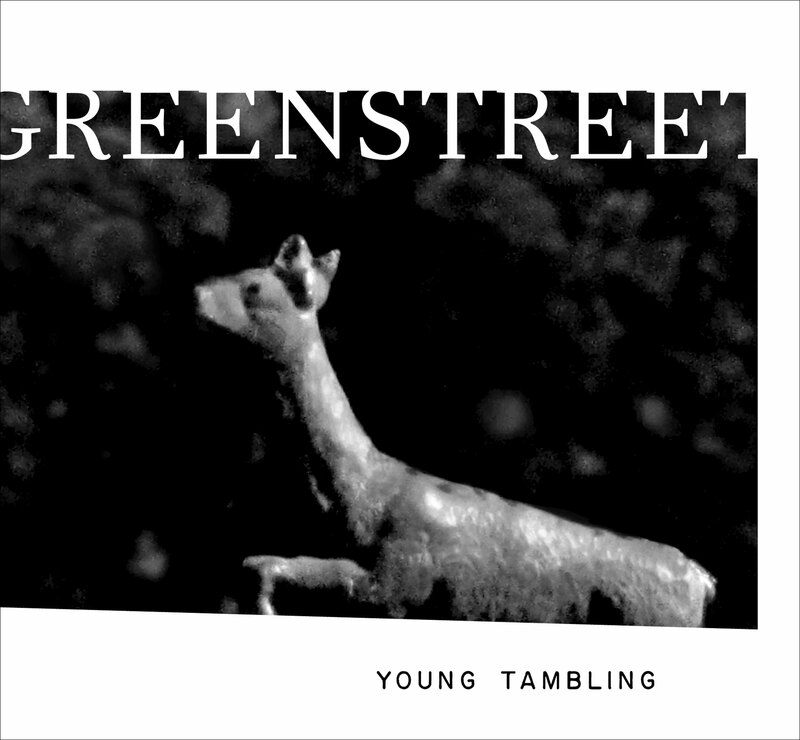 Young Tambling (Ahsahta Press, 2013). [Info]. Part poetry, part prose, part artwork, part erasure, part interview, part ekphrasis, Young Tambling is indisputably all page-turner. Grounding herself in the heroine of the Scottish ballad "Tam Lin," Greenstreet is here at her very best, using mythos and pathos to ask the hard questions about Art and Life and their union. This is a significant work by one of our very best poets, one whose work speaks most persuasively in the epic form seen here (Young Tambling is nearly 170 pages in length). Particularly profound as to history's repeated (and most often externally imposed) fractures of the feminine, this collection does more than most any other to exploit the awesome scope and reach of poetry as an art-form. 6. Joosten, Julie. 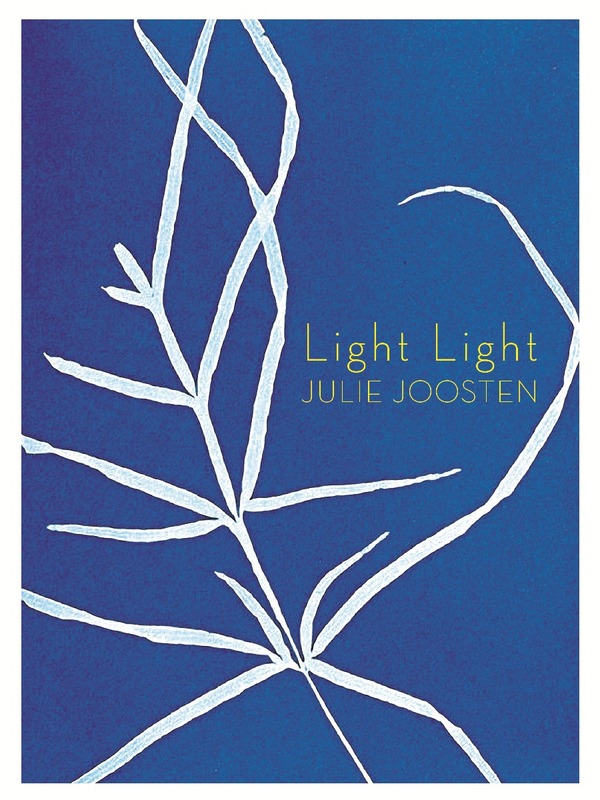 Light Light (BookThug, 2013). [Info]. Joosten has transformed the ethos of botanists -- empirical and inductive -- into a poetics that's not just credible but politically engaged. At a time when "ecopoetics" has overrun the Academy in a way even most aspiring scholars find mildly bewildering, Joosten's verse exhibits a clarity of principle and purpose that demands not just admiration but continued attention. This collection, however hybridic in style, is consistent in insistently drawing the line between small-p politics and capital-e Environment. Whether or not you already find flora innately interesting, you're sure to benefit from reading a poet this sighted and incisive. 7. Myers, Gina. 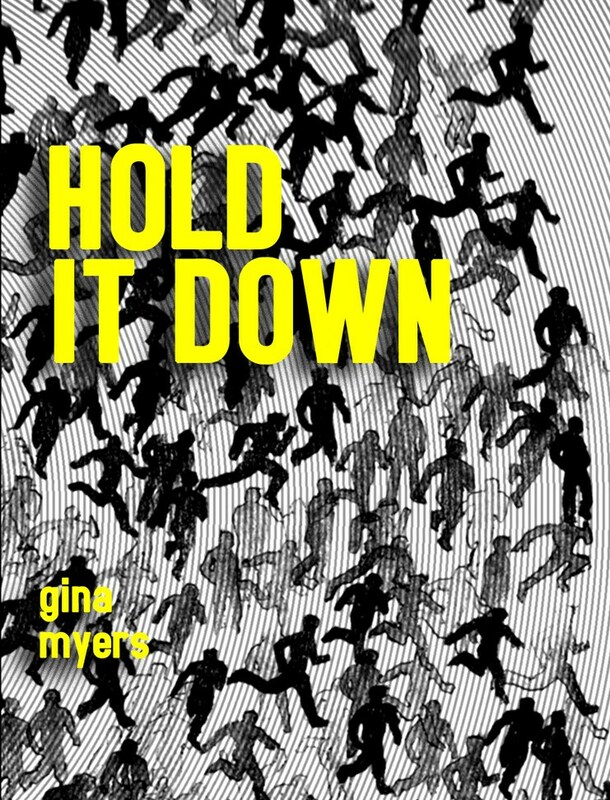 Hold It Down (Coconut Books, 2013). [Info]. To read contemporary postconfessionalist verse is to always be waiting for the other shoe to drop -- for that postmodern coyness we know so well to creep in, whispering that none of this was actually seen, felt, or a cause of harm. Or else we look for the patina of professionalism, that sense that the poet cares more about the beautifully constructed line than the beautifully honest one. Myers' verse is verse you can trust in; it invokes the sort of simple grace and hard-won directness that maintains its appeal even in our present hotbed of cynicism. 8. Sherwood, Normandy. 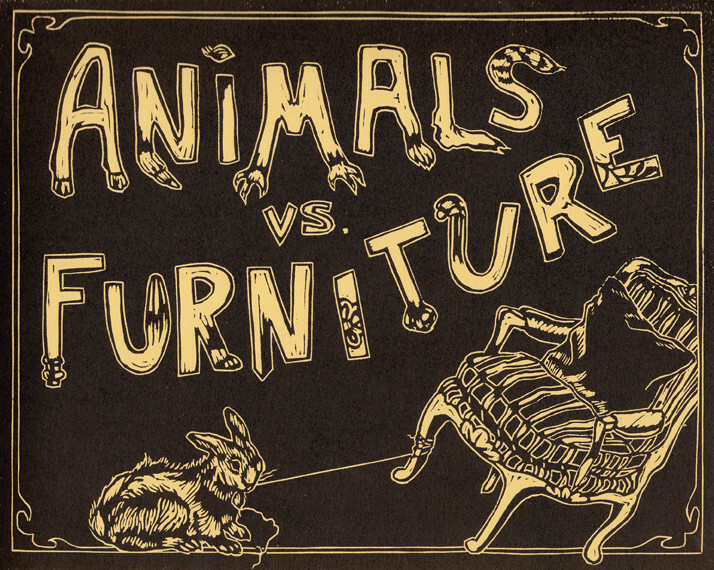 Animals vs. Furniture (Ugly Duckling Presse, 2013). [Info]. Half impish children's lit, half neo-Surrealist mystery, Animals vs. Furniture is as charming a literary artifact as I've encountered in a very long time. Sometimes it's funny; sometimes it's unsettling; sometimes it rhymes; throughout, the story of a young girl carefully documenting the encroachment of the wild upon her domestic bliss -- punctuated by Jesse Hawley's glorious wood etching-inspired illustrations -- is a page-turner precocious pre-teens as much as seasoned poets can enjoy. The best literature makes us smile as well as furrow our brow; Animals vs. Furniture is the gregariously fun and visually stimulating read we need in a time of militant anti-creativity rhetoric and great self-seriousness. 9. Silliman, Ron. Revelator (BookThug, 2013). [Info]. It should be a maxim now in contemporary poetry -- one of the few we permit -- that every new poetry collection by Ron Silliman is worthy of not just abstract celebration but a purchase of the book forthwith. 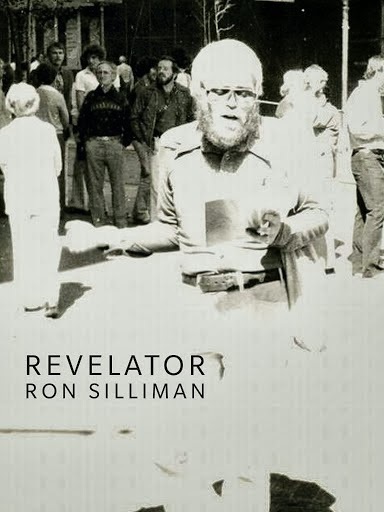 Silliman is a living Great; his work has so often innovated, so often cleared a path for all the work that follows it, that one is almost beyond surprise to discover that the first section of his ongoing epic poem Universe, here styled Revelator, is no different. Silliman, who previously broke us all from the fetters of the line and phrase by developing the preternaturally disjunctive New Sentence, here fractures the space-time continuum by showing that sight (like language) is not (or not solely) an embodied phenomenon. These poems move so fluidly, phrase to phrase, between times and places and perspectives that the title of the project of which they are a part seems entirely apt. Silliman knows, too, the value of the fourth dimension in poetics -- duration -- and so the breathlessness of this short-lined, single-stanza poem (which can't help but call to mind a similar, longer-lined yet equally ambitious and expert project by Frank Stanford) is likewise indispensable. This is by no means an easy read -- there's too much artistry of sound, allusion, and image to allow it -- but nevertheless, few reads (and few poets) are more profitable for those who value ambition in Art above all else. 10. Zucker, Rachel. MOTHERs (Counterpath Press, 2014). [Info]. 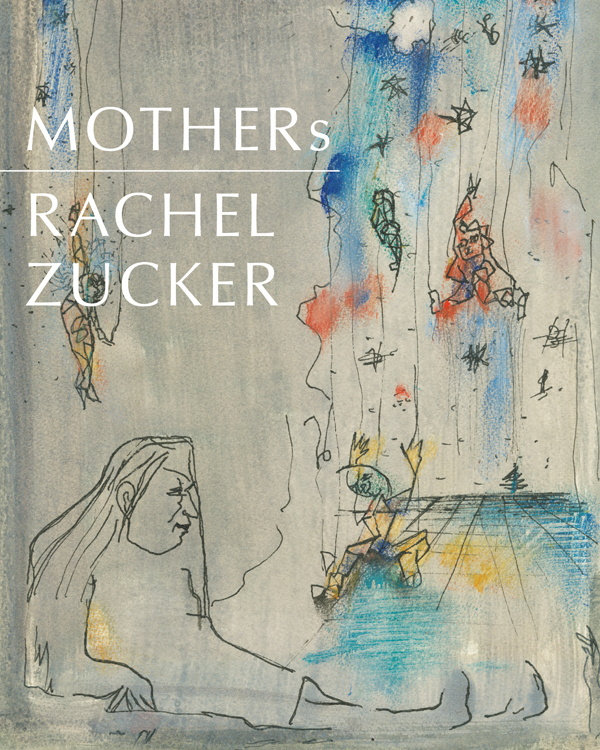 Rachel Zucker's poetic memoir reminds us how empowering the recovery of data lost in the collective and personal archives can be. Using disjunction to superlative effect, Zucker's text begins its investigations with one of our indisputable Greats -- Sylvia Plath -- and from there charts not only the process of its own creation, but also all the disassemblings and assemblings that make up an individual psyche. But just as impressive is the warmth of tone and style in the book's 150+ pages of eloquent prose; Zucker is as talented a memoirist as she is a poet, a feat whose enormity can only be appreciated when one goes (as one ought) back to Zucker's startlingly precise verse as a point of reference. The digressions of MOTHERs are never less than generous and inviting, largely because each is earned -- in full measure -- by its brutal honesty and fierce intelligence. 11. Zultanski, Steven. 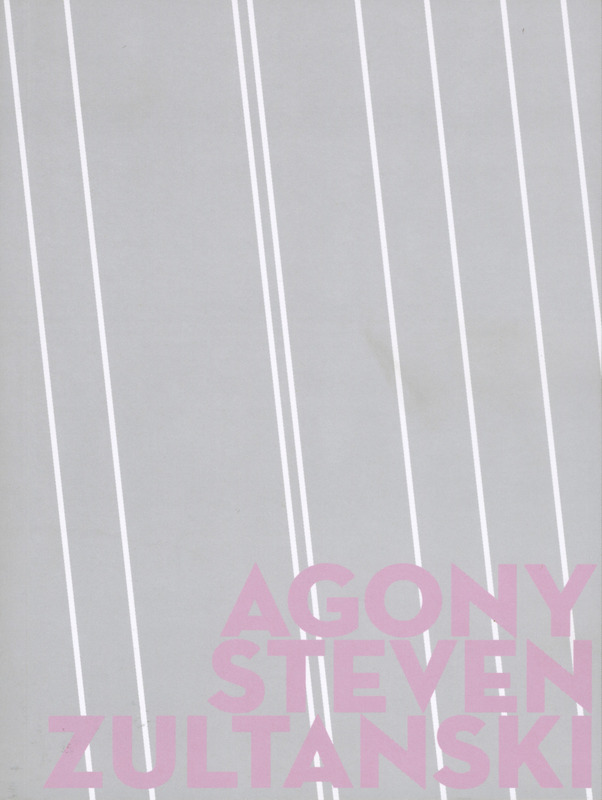 Agony (BookThug, 2012). [Info]. Zultanski's remarkable Agony confirms, with a mountain of hard data that's equal parts humorous and heartbreaking and enthralling, the simultaneous impossibility and necessity of truth. More, Agony forces its speaker and reader alike into an in-between state of unknowing, a metamodern structure of feeling in which sincerity and irony and cynicism and optimism are mere window-dressing in a world finally ruled by the mind's processing of real and speculative data. This is a jointly impassioned and cerebral -- and therefore inexhaustibly human -- work of Art. A graduate of Harvard Law School and the Iowa Writers' Workshop, Seth Abramson is the author of three collections of poetry, most recently Thievery (University of Akron Press, 2013), winner of the 2012 Akron Poetry Prize, and Northerners (Western Michigan University Press, 2011), winner of the 2010 Green Rose Prize from New Issues Poetry & Prose. A regular contributor to both Poets & Writers and Indiewire, he is also Series Co-Editor for Best American Experimental Writing, whose first edition will be published by Omnidawn in 2014. He is presently a doctoral candidate (ABD) in English Literature at the University of Wisconsin-Madison.